Smart technology has long been a staple of future technology forecasting. Though the public’s enthusiasm for smart technology never quite matched that of industry insiders, smart technology has finally truly arrived. However, the increased market penetration of smart appliances has not been achieved based on the appeal of smart technology alone. Rather it is the continued inclusion of smart capabilities on top-of-the-line – and now mid-tier – products that has resulted in growing adoption. 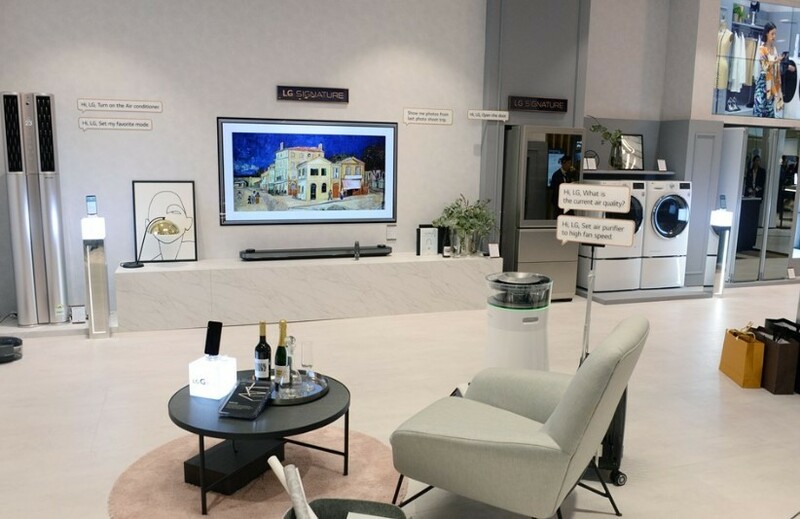 With the industry’s most extensive range of smart appliances available today, LG Electronics is offering consumers more ways to control their home and enjoy the benefits of a connected home experience, ushering in cutting-edge connectivity and convenience and expanding the Google Assistant compatibility and functionality for LG smart appliances. With the Google Assistant built in, LG’s AI TVs will offer a streamlined experience that allows users to expertly manage daily tasks, find answers to important questions and control compatible smart home devices. 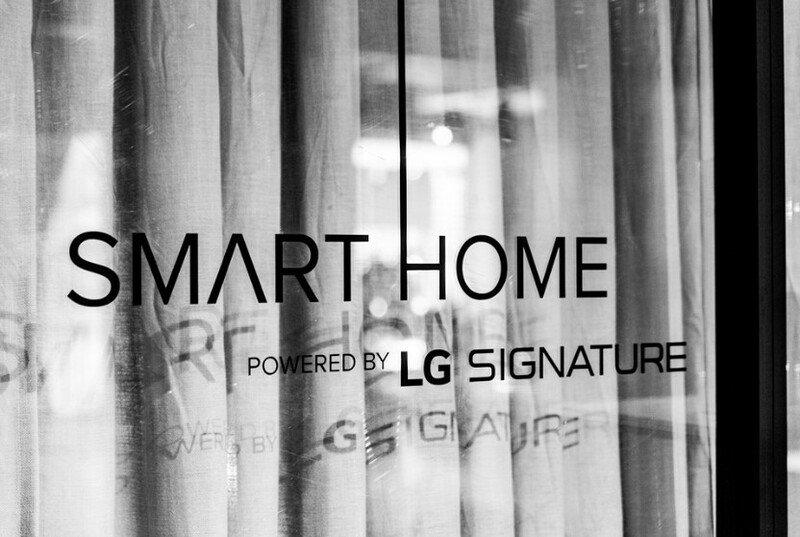 LG developed the “Smart Living Concept” with Natuzzi Italia, Italy’s largest furniture house. The centerpiece of the Smart Living Concept is Natuzzi’s Colosseo sofa that uses technology powered by LG SIGNATURE to redefine the smart home living room experience. 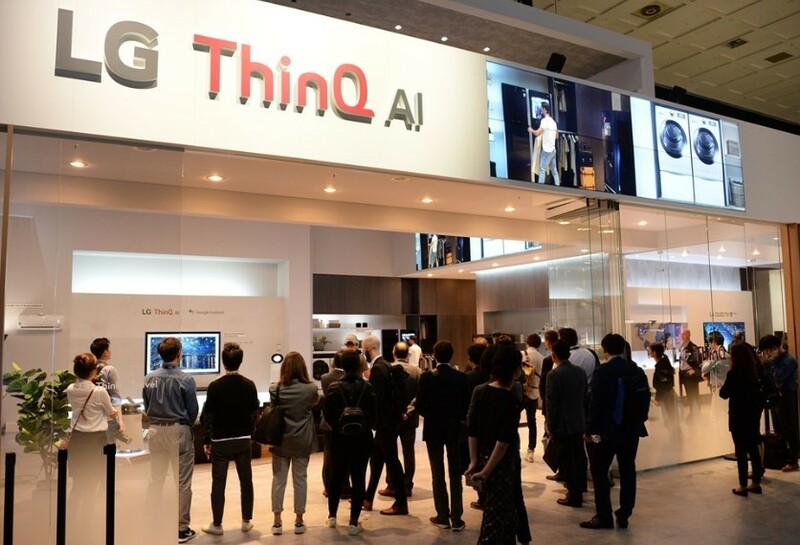 For example, using the Google Assistant capability in the LG SIGNATURE OLED TV and LG AI speakers, the ergonomic, tech-enabled sofa can recognize the user and interact with TV and other smart devices such as the air purifier and refrigerator, and even control smart lighting and thermostats. The sofa is capable of adjusting the angle of the seat and backrest cushions to fit five custom scenarios – reading, relaxing, TV viewing, music listening via a voice activate smartphone app. 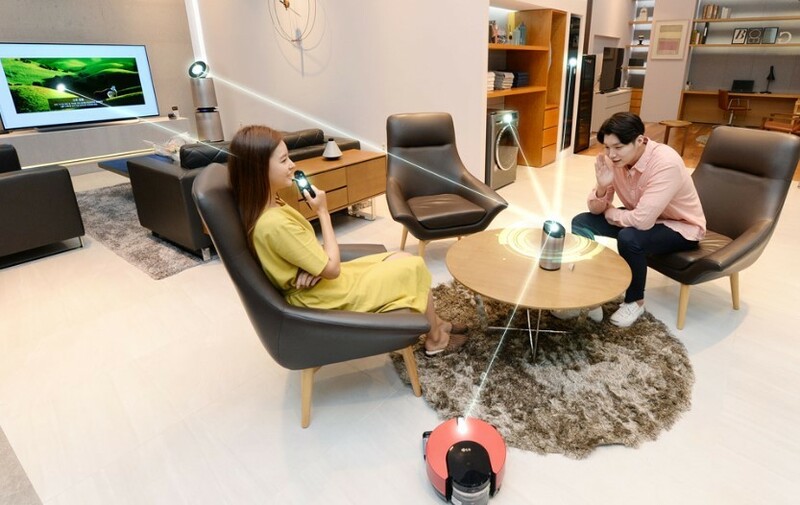 Always considering user needs and convenience above everything else, LG continues to surprise and delight with technology that comes to life in everyday products and a smart product strategy that benefits consumers through its focus on offering greater control and convenience.